Our friendly, knowledgeable and professional staff will provide you with personalized attention to meet your individual visual and healthcare needs. We will listen attentively allowing us to prescribe for your specific lifestyle, while building your trust. We want to be the best in the eyes of our patients. Cheerful and enthusiastic, Kristy will impress you with her thoroughness and efficiency! Kristy is knowledgeable in all facets of optical insurance plans and the daily operations of our front office. 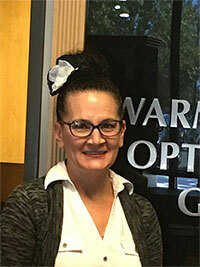 She is dedicated to making your experience at Warm Springs Optometric Group the highlight of your day! Kristy is from Newark where she lives with her children, Leiaunni and Devon. She is a devoted mother and an awesome cook, always willing to treat the office staff with her wonderful family recipes. 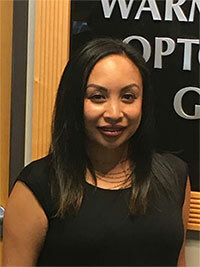 New to our team at Warm Springs Optometric Group, Jennifer enjoys working with the public and makes it her goal to provide excellent customer service. She is very proud of her two grown children and lives with her husband, a dog, and two cats. In her spare time, she enjoys learning about health- and food-related topics and how they affect the body. 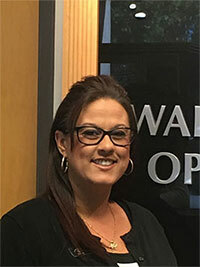 our office, Deanna loves spending time with her husband and three children. Nicole makes it her goal to select the best frame to fit your prescription and to fit into your lifestyle. Always up-to-date with the current eyewear fashions, Nicole will do her utmost to ensure that you can see in the most fashionable way possible. A free spirit with a big heart, Nicole would love to help you in any way she can, so when you’re in the office feel free to come see her! Aysha is a recent graduate from the University of California, Davis. She is planning on applying to optometry school soon, but in the meanwhile she is gaining experience working with you! 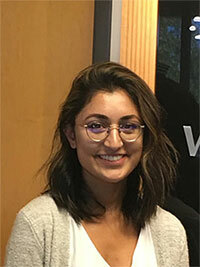 Always found with a smile on her face, Aysha will usually couple performing your preliminary testing with a few jokes and an infectious attitude. Come see her soon! 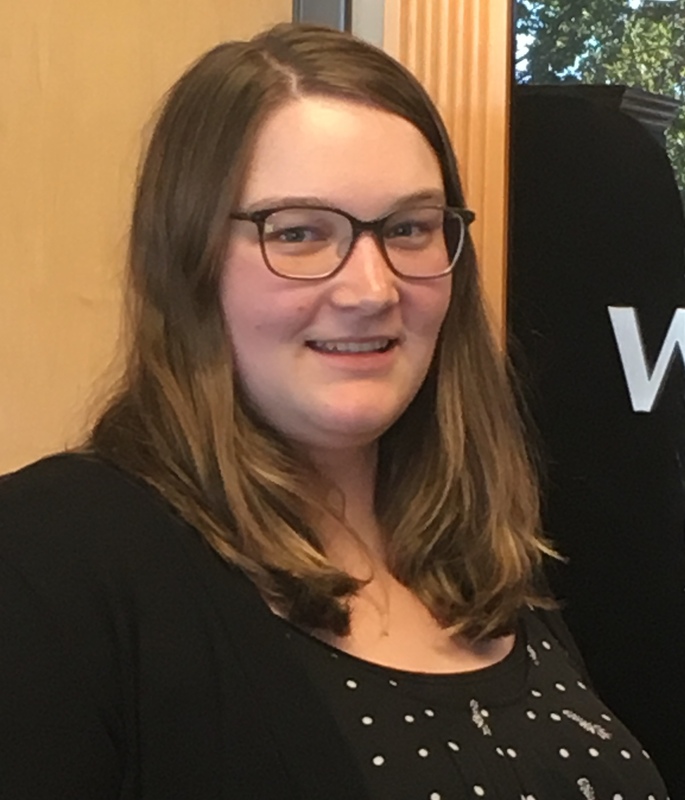 Katelyn has been with Warm Springs Optometric Group for three years and has loved every minute of it! 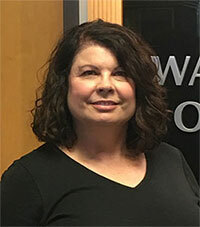 Initially finding us after completing a certificate program for medical coding, she enjoys working with you to complete your preliminary testing and to get the perfect Optomap scan of your eyes! In addition to working, Katelyn is a part-time student who plans to become a teacher. In her spare time, Katelyn loves going to the movies with her family and friends, playing with her two cats, Finn and Gilly, and baking. 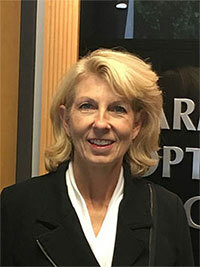 Susan has been a member of the WSOG team for over three years and has worked closely with our doctors to put together a comprehensive CRT/Myopia Control program. She lives in Pleasanton with her husband, Jesse. She also has two sons: Michael, a PhD candidate in Bioengineering at Stanford, and Nick, a student studying Chemical Engineering at UC Davis. In her free time, Susan enjoys reading, cooking, and spending time with friends and family.